Cardi is joining Knallhart Kennels from Alte Baum Kennels in Fort Dodge Iowa. 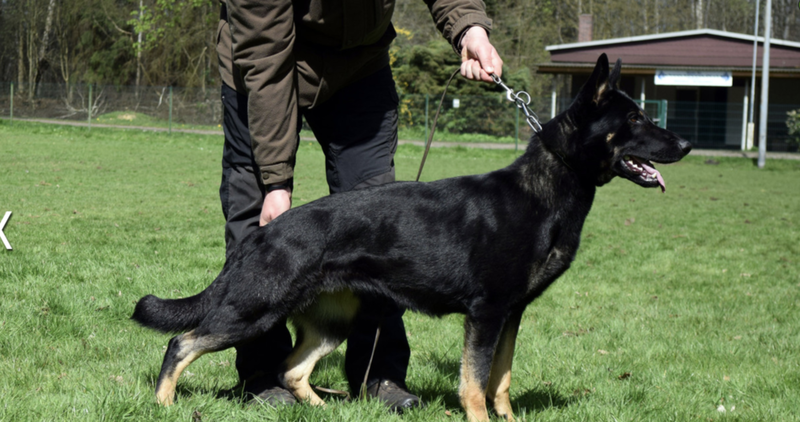 Cardi has presented a natural keen sense of intelligence, handler engagement and drive even at this young age. We are excited to have her with us as she has unbeatable pedigree. Right now we are focusing on her puppy foundation work and letting her enjoy her puppyhood. We are excited to get this young lady at club in the very near future. 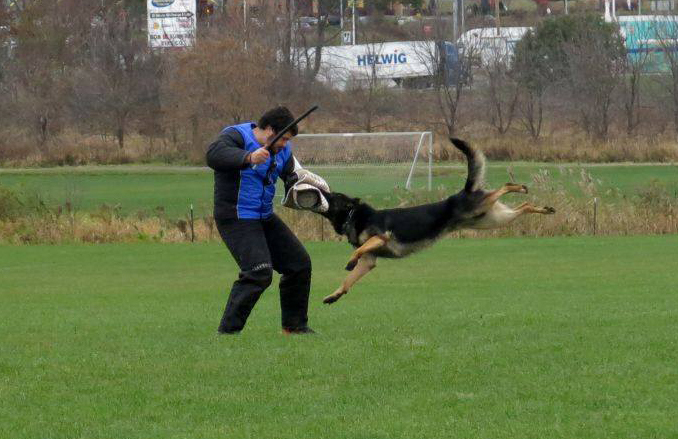 IPO 3 SG “a” normal hips and elbows is a Two-Time Mid Central Regional Champion, Two-Time National Championship Competitor, and 2015 Working Dog Championship Competitor. 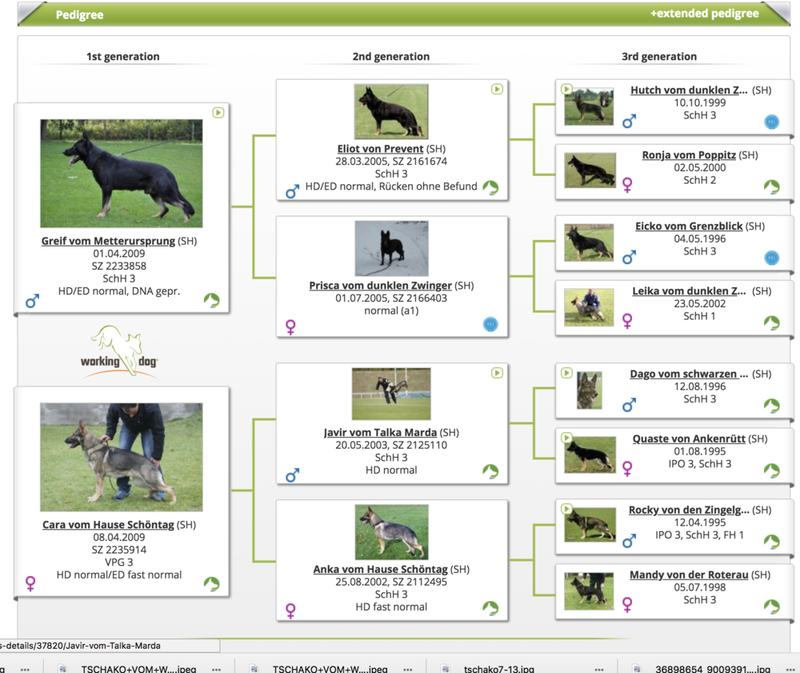 Tschako is a son of Drago vom Patriot and Mandy vom Wällerhorst.